A few previews from Rene & Austin’s engagement session from this past fall. Looking forward to shooting their wedding photos in 2018! A little preview from my session with Rachel & Ryan. We met on a beautiful evening at Bay City State Park and captured this amazing sunlit image. 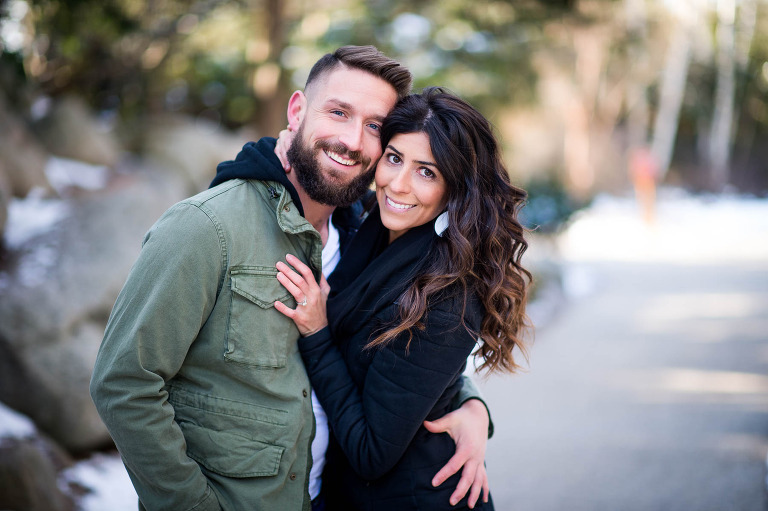 Cant wait to photograph their wedding next summer! 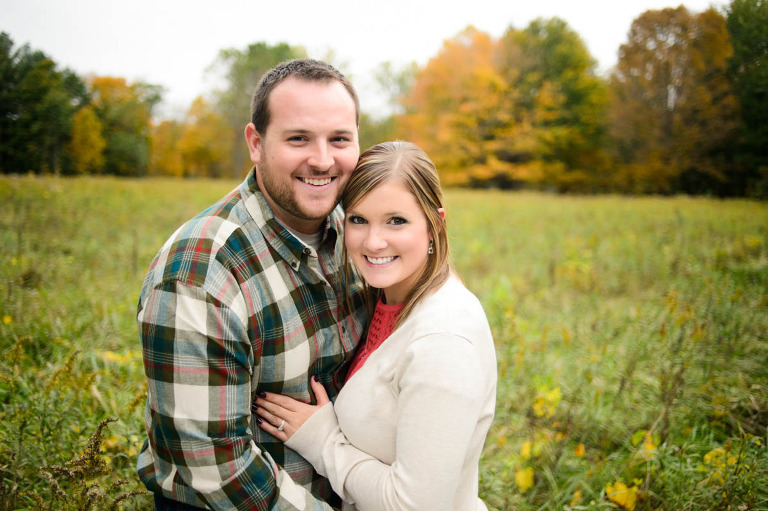 Krista + Coty | Rhodes, MI Engagement Session. 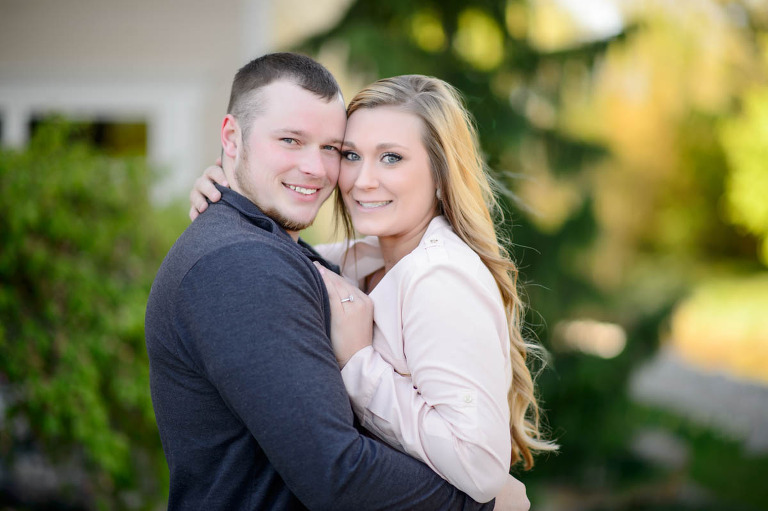 I will be photographing the beautiful winter wedding of Krista & Coty this upcoming January. What a great couple! We met recently at some property in Rhodes that offered a wonderful backdrop for their engagement session. Enjoy this little preview!